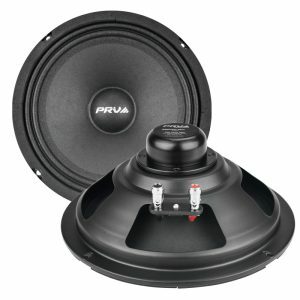 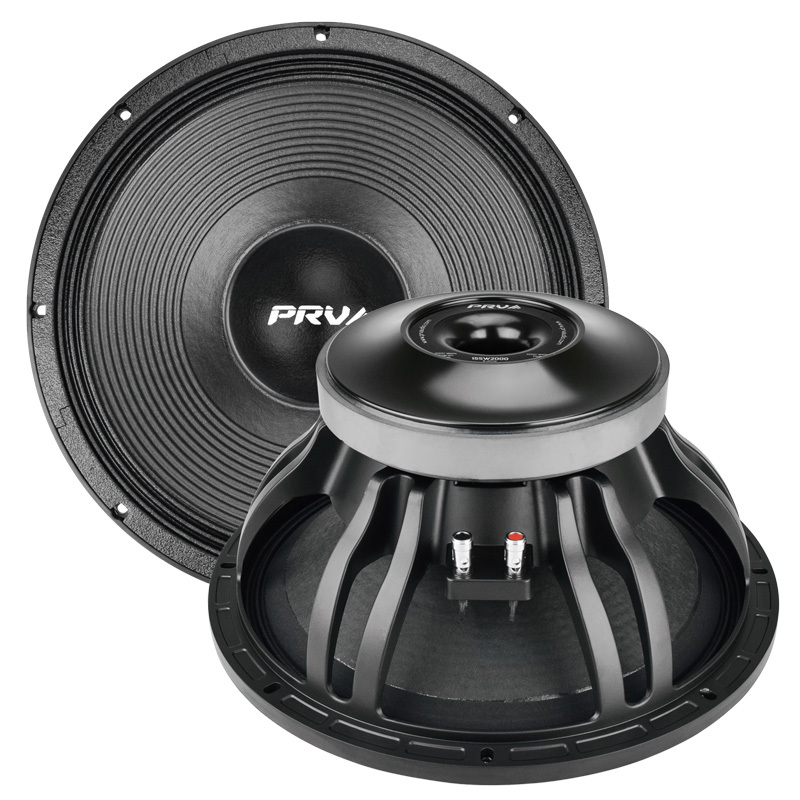 The NEW 15SW2000 is the first 15” pro audio subwoofer from PRV Audio. 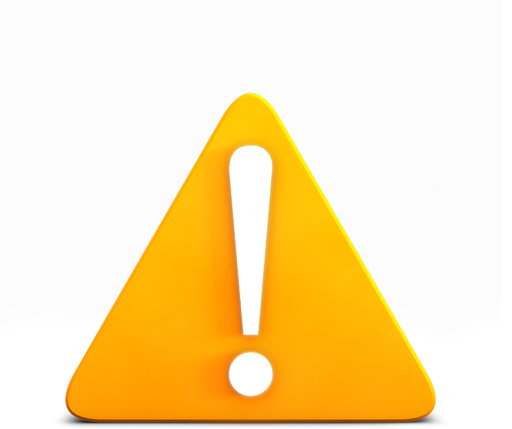 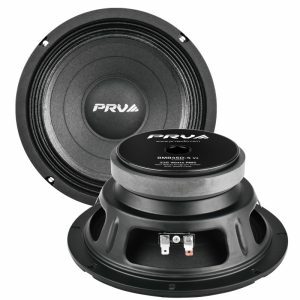 It offers you an incredible punch to your high power pro audio systems. 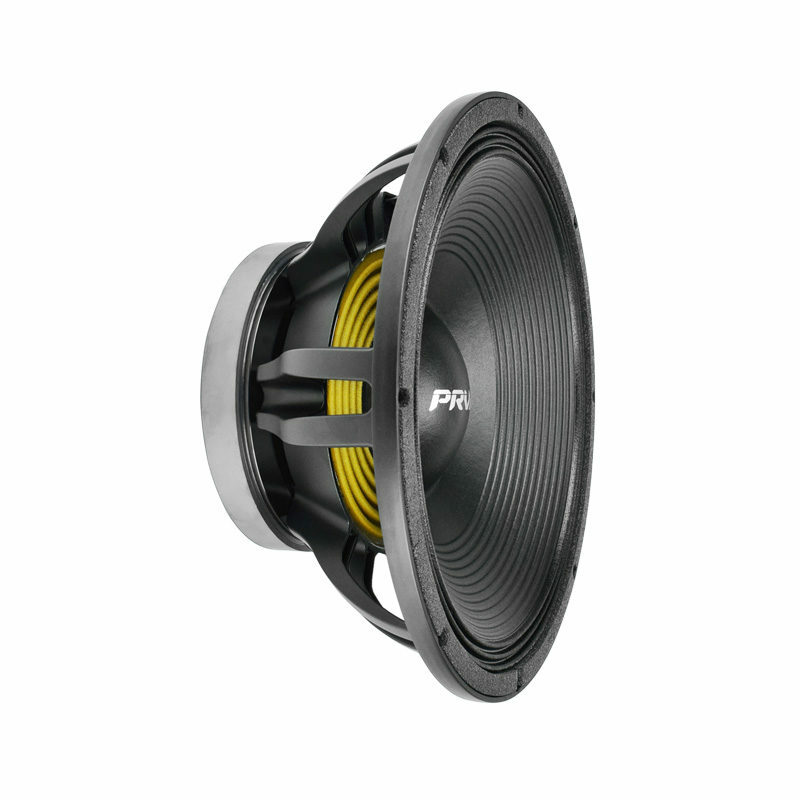 The 15SW2000 loudspeaker has a specially designed force air ventilation system to ensure proper cooling for long hard play. 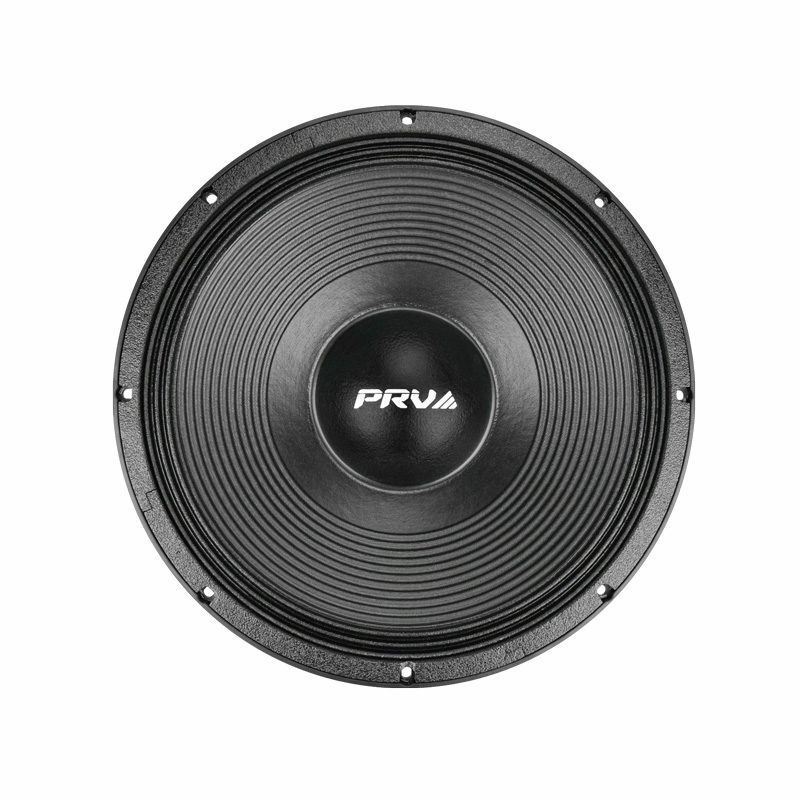 The woven surround offer precise movement along its impressive 12.5 mm XMAX. 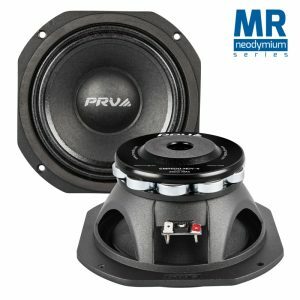 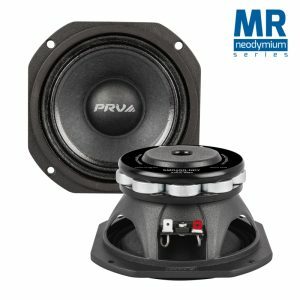 The upgraded and advanced voice coil and cone material along with its ability to reproduce extremely low frequencies will ensure this is your subwoofer of choice to replace your existing drivers. 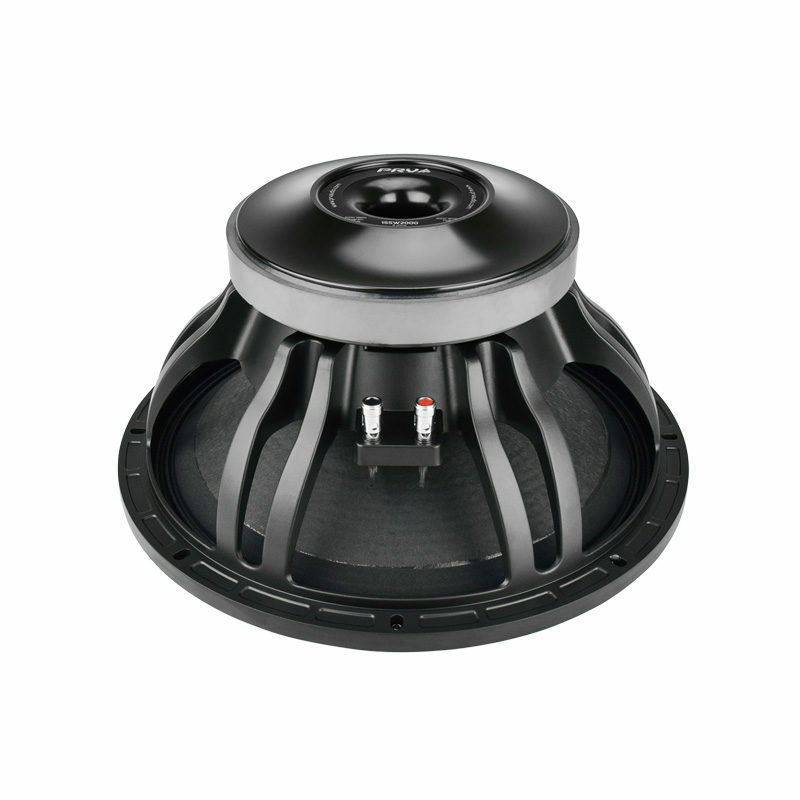 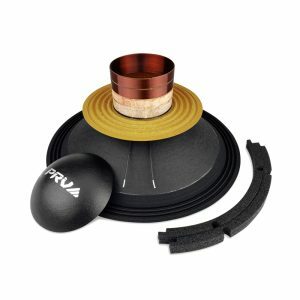 The large 4” voice coil accepts the abuse of higher power systems while staying cool with the side forced air cooling system.